This limited edition DVD of 'Being Bobby Brown' is a must have for fans of Bobby Brown and Whitney Houston - as it shows a rare, raw and exciting glimpse into their lives. Filmed over the course of six months (January and June of 2004), this ten-episode reality series takes a peek into the life of Bobby Brown and his marriage to pop superstar Whitney Houston. The series depicts the life of R&B singer Bobby Brown and his then-wife, singer Whitney Houston, and their family. The program showcases the home time with the family, along with shopping at the famed Harrod's of London (where they met with owner Mohamed Al-Fayed), and vacationing in the Bahamas. 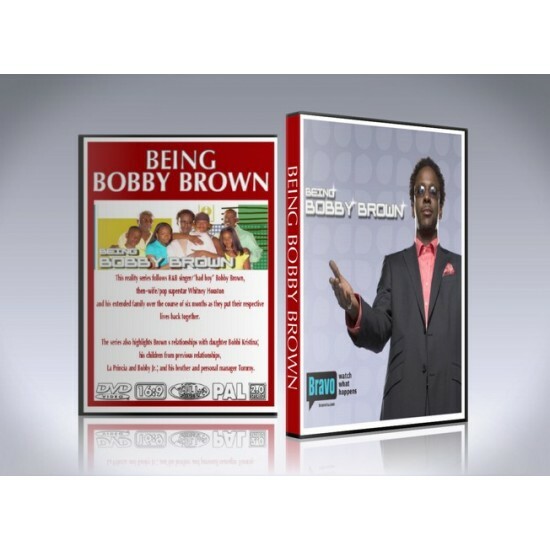 'Being Bobby Brown' was one of the most controversial reality shows ever on TV, relive it today with this limited edition DVD set. The DVD collection is as shown above, all episodes are organized from pilot to finale. 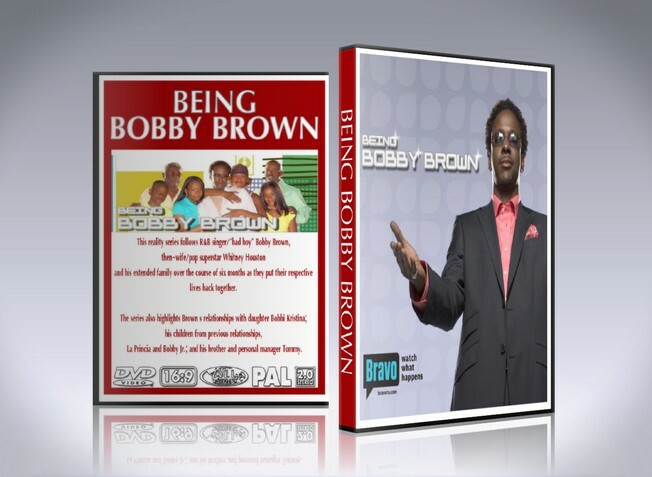 THE BEING BOBBY BROWN DVD SET IS BRAND NEW AND SEALED.